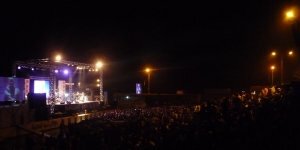 Mali is well-known for its lively music scene and its rich cultural heritage. Soon you’ll be able to enjoy this yourself in Mali’s beautiful South! 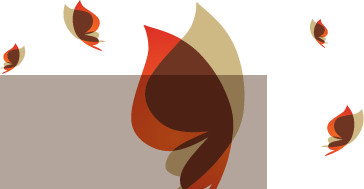 Festival Fescauri will be held from 20 – 22 December 2013 in Siby with its beautiful natural surroundings. The festival offers a chance to learn about the import role cowri shells have played in Mali’s past and the role they still play and to enjoy traditional dance, a drumming contest and lots of local music. The Festival Sur le Niger is scheduled from 4 – 9 February 2014 in Ségou at the Niger river. The 10th edition of this vibrant culture and music festival will do justice to it being a jubilee edition. Numerous of activities will take place in the city and many a Malian musician will enter the stages on the riverside to share their beautiful songs. Visit one of these festivals during your journey through Mali? Share your travel dreams with us and we’ll create you a journey to remember!